OPEC thinks we’re gullible, naïve… and well, downright stupid. They want us to believe there’s a bottom in oil. The self-serving group -- which said we'd see $200 a barrel after a dip to $45 -- again believes a bottom is in. Great news. Let's go mortgage the house and buy all the oil we can because OPEC says there's a bottom. Trust OPEC. They don't tell lies. They care about you. If you believe that, I'm happy to sell you the Brooklyn Bridge, and some great swampland in Florida… cheap. Even the International Energy Agency (IEA) believes the bottom of the oil market may be ahead. Unfortunately, we still have to account for issues of oversupply, though. The ability for us to absorb extra oil has been rough. As friends of mine reported months ago, traders have been sucked into these rebound hopes before. In late, 2014, investors paid $334 million on oil ETFs because they “felt” a bottom was in place. They learned the hard way when oil fell more than 40%. Oil company executives got bullish, buying shares of their own company. Traders – taking it as a sign of bullishness and a bottom – bought. They learned the hard way when oil fell more than 30%. Then, T. Boone Pickens made an argument that declining rig counts would put a floor under oil prices. He said that before oil fell from $55 to $44. The argument still holds no weight. I bring this up because of its great impact on commercial real estate hot spots, like Houston, Texas. At the moment, the city is suffering because of oil. 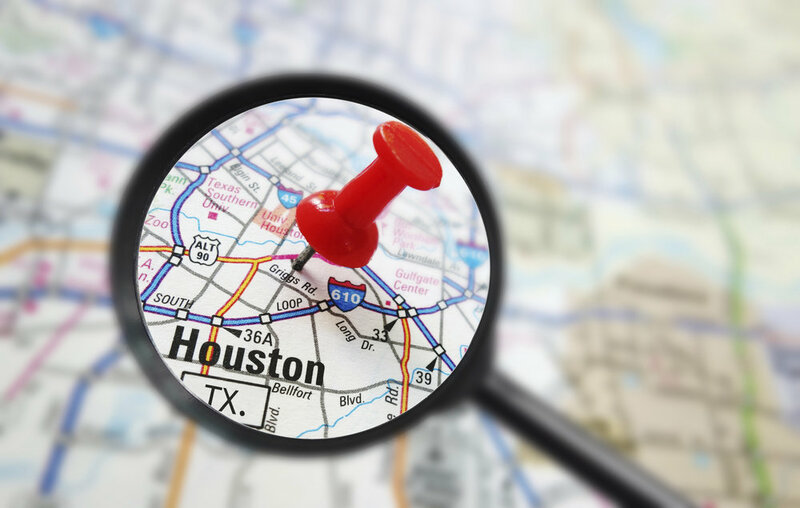 However, when the smoke clears, Houston real estate will offer some of the greatest value in the country. At a time when most office space around the country is seeing big increases in rent, Houston just posted its first negative absorption rate in five years, according to NRE Online. Leasing activity fell close to 36% since Q1 2015, and 67.4% since 2014. Remember, though, all bad things do come to an end. When it does, pay very close attention to Houston. It’ll come back strong.